Create your own indulgent vegan chocolate peanut butter fudge! Vege Life Restaurant PJ delights you with tasty oriental dishes within a cozy environ..
Join the VegPledge Fun: See who supports VegWeek! WOW: We're grateful for and inspired by all of the amazing VegWeek endorsers! 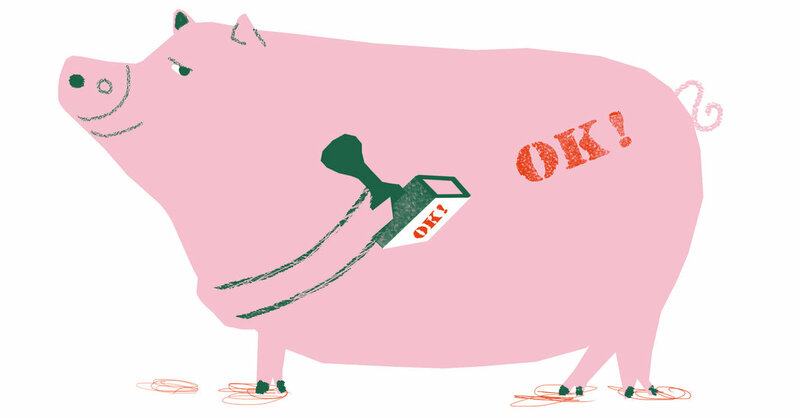 ❤️🙏🌱 Check out who's on board -- from Esther the Wonder Pig to Dotsie Bausch to Aaron Simpson to Daisy Fuentes and SO many more! VegWeek kicks off in ONE WEEK from today. 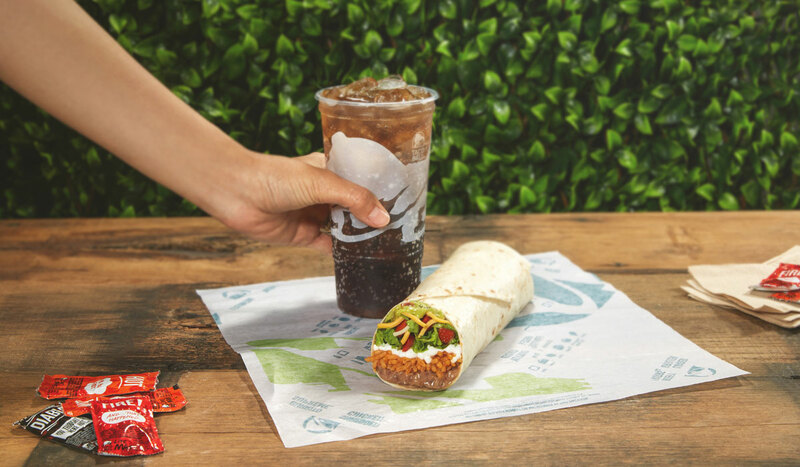 Pledge today & inspire your friends and family to..
Taco Bell is gaining a significant first-mover advantage by stepping up its efforts to please vegans.